There’s no better way to spend a holiday than to embark on an exhilarating road trip with your favorite crowd – but where to will you go when the departure hour strikes? 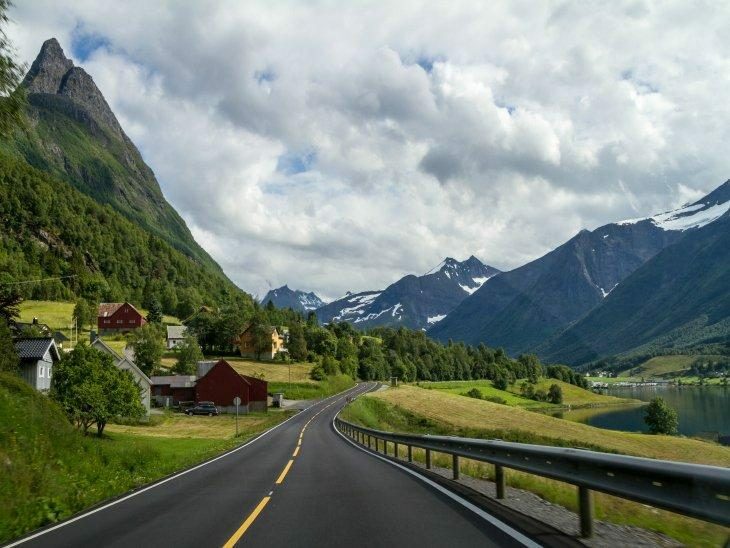 If you haven’t picked the destination of your next road trip yet, here are six cool suggestions you may want to check out before you start packing: each of the road trip ideas you’ll find below is a wild adventure waiting to unfold before your wanderlust-filled eyes. 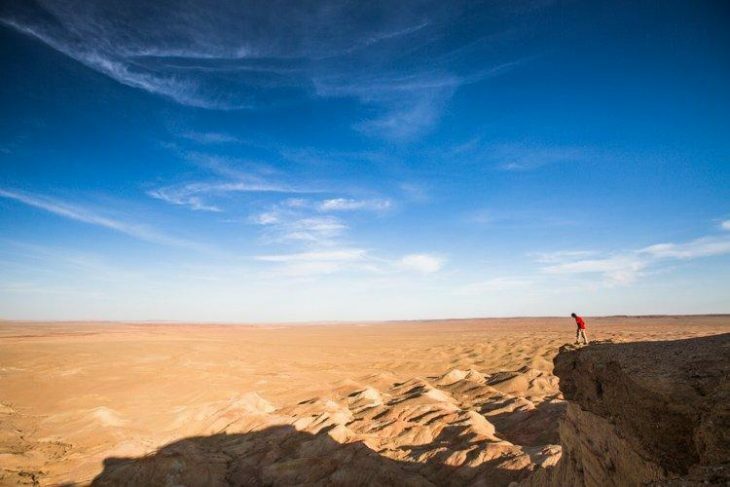 If you don’t mind dry climate, a road trip across the Gobi Desert is a perfect choice for your next road trip. In the heart of sandy nothingness, you can experience Mongolia’s rugged beauty at its finest and let kilometers of warm sand wash away everyday worries. If you grow tired of driving across sand dunes, you can always switch to a camelback exploration of the desert. At night, you can watch the stars above the sand and enjoy the sparse yet precious comfort of the traditional Ger camp and fascinating tales straight out of Asian folklore. Stretching across 285 kilometers from Torquay to Warrnambool, the Great Ocean Road is one of the world’s most famous road trips that continues to attract tourists in the Land Down Under. 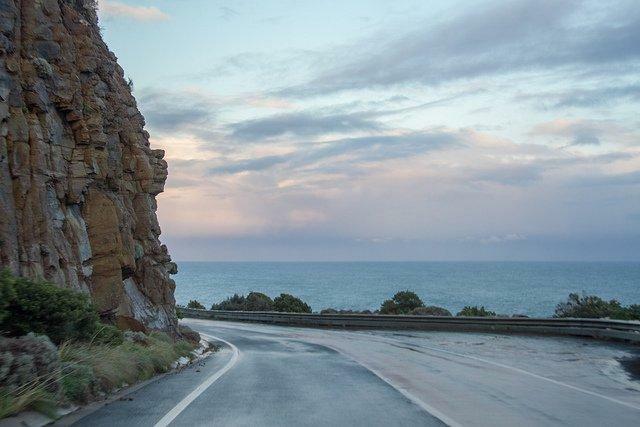 A scenic road built to commemorate the soldiers killed in WWI, the Great Ocean Road deserves a place on everyone’s bucket list, especially the Shipwreck Coast and the iconic rock formations known as the Twelve Apostles. The crown jewel of Australian road tripping, the Great Ocean Road will live up to your highest travel expectations. 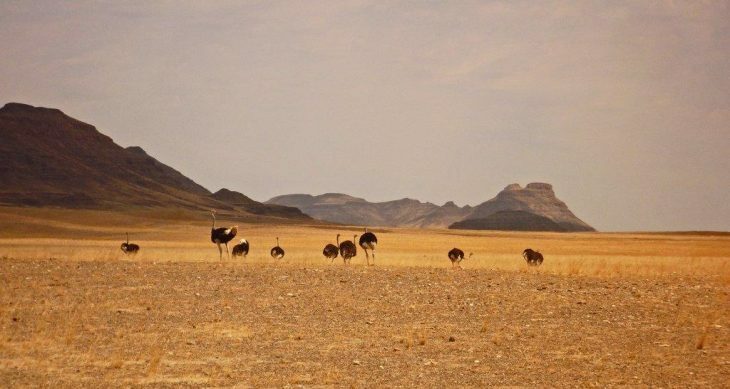 If you prefer African landscapes to Asia and Australia, don’t miss the chance to see the Skeleton Coast up close. The barren stretch of Namibia’s coastline was named after countless shipwrecks which had occurred in the area over the past few centuries. Remains of some of the wrecks can still be made out in the mist and the scenery is a true sight for sore eyes, especially if you’re into hostile landscapes. If you want to go spotting elephants and black rhinos, Skeleton Coast and its black lava ridges and granite massifs are your best bet. Another African road trip destination that’ll get your adrenaline racing, Avenue of the Baobabs is a fascinating stretch of Madagascar’s inland, lined with amazing baobab trees that contrast against the low shrubs around them. 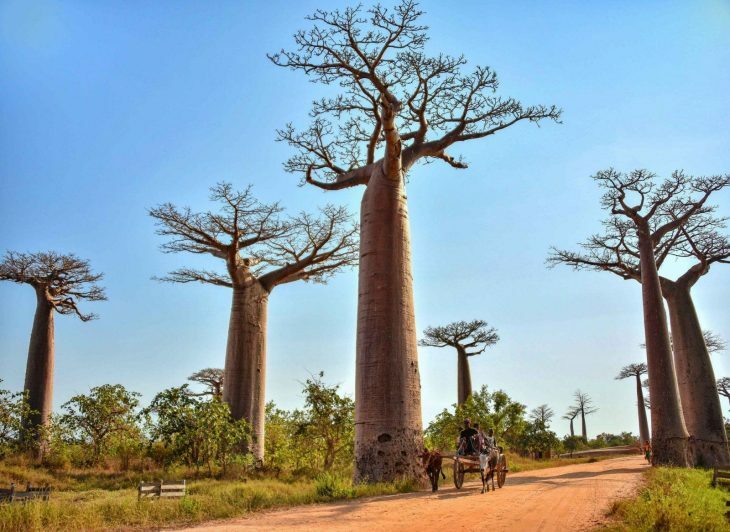 Rising dozens of meters into the air and sizing up to 11 meters in diameter, some of Madagascar’s baobab trees are as many as 800 years old, so if you feel like exploring Africa’s botanical giants first-hand, you’d better pack your GoPro, mosquito repellent, and light clothes, and book the next flight to Madagascar. 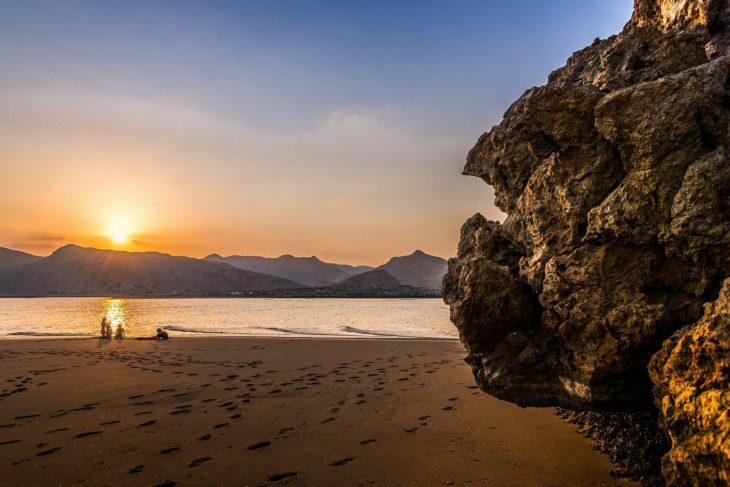 If you want to get Omani vibes coursing through your veins, you’d better buckle up for a rocky road trip across the Arabian pearl. A splendid country where you can take in a variety of awe-inspiring sights ranging from craggy deserts, exotic beaches, and windswept dunes to colorful souks, gripping caves, and captivating wadis, Oman is one of the best-kept road trip destinations cherished by fans of rugged beauty, Asian culture, and dry Saudi climate. If you’re going to Saudi Arabia and feel up for a wild ride, make sure you give the Omani Circle a go. 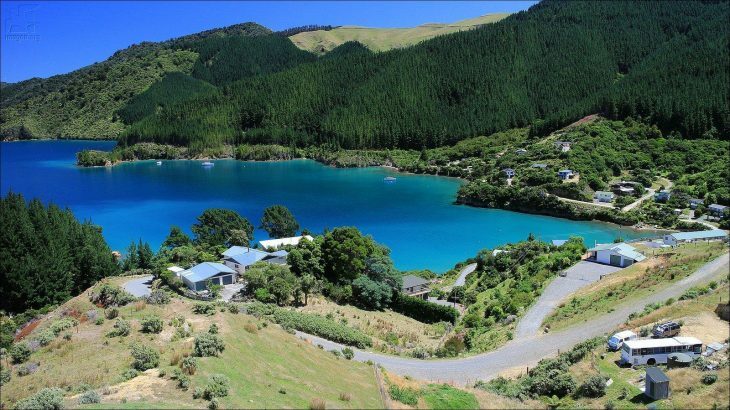 If you want to see New Zealand in its most scenic of guises, head to the South Island. One of the best road trip destinations in New Zealand, the South Island Circuit is home to most captivating vistas that will amaze and inspire you. Apart from stunning landscapes, the South Island Circuit is go-to for adrenalin fixes and delectable local treats, so if you feel up for a true kiwi road trip, make sure you give the Circuit a go. Expert tip: if you’re planning to hit the off-road trail, pack a few spare car tyres, just to stay on the safe and well-equipped side of the wheel. Road trips will expand your horizons, allow you to custom-tailor your adventure, and get stress out of your system in a matter of days. If you’re still here, you now know where you should head to for the next exploration of the great outdoors. Bon voyage!